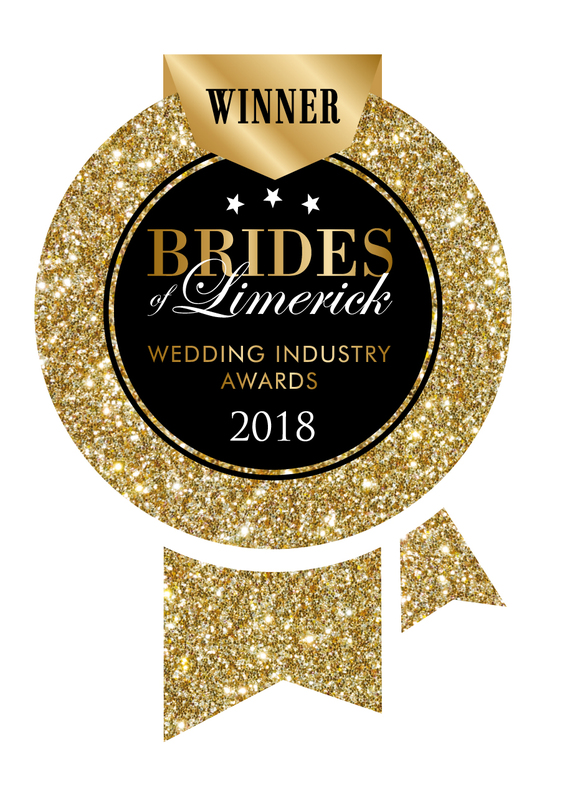 The Absolute hotel is Limerick’s urban wedding venue of the year. Feel the energy of the city in design-led surroundings that will compliment your day in style and sophistication. From a team with a big heart, ‘High five’ on making the first steps to your happy ever after. Polished from start to finish, the Absolute offers packages that are creative yet affordable, food that hits the spot and an attention to detail that will make your wedding slick as you are stylish. With boundless possibilities come endless questions, so you can trust our wedding stylist to guide you in the right direction. For you, relish the planning, enjoy the engagement and remember the reason you are here is for love after all.